This video series looks very interesting. I am saving it here to watch later. 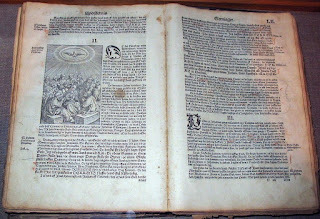 Introduction by R.C. Sproul from What Is Reformed Theology? 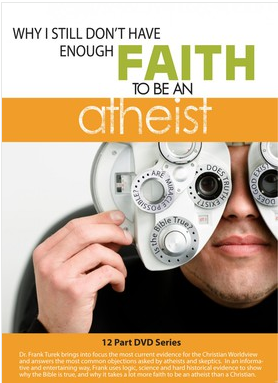 Frank Turek is a great speaker who has a passion for sharing truth. Checkout this series! Video: How Should A Christian Vote If They Don’t Agree With Either Candidate? Until Jesus Christ runs for president we will always be choosing the lesser of two evils when we vote. However, there is a limit to the amount of evil we should tolerate in a person we vote for. If both the the major candidates surpass the amount of evil that a Christian should tolerate, then we need to vote for someone else. During the 1840's and 1850's the republican party was non-existent. The two major parties were the Whigs and the Democrats. Yet in 1860 the republican candidate was elected president. The candidate's name? Abraham Lincoln. If you are a Christian family with young children trying to decide if you should send your children to public school or not, then you MUST watch this video! I highly recommend this video. You can order the DVD ($25), the video download ($13), or the stream online ($5). Part 1 is a must see: Whoever controls the schools controls the world! 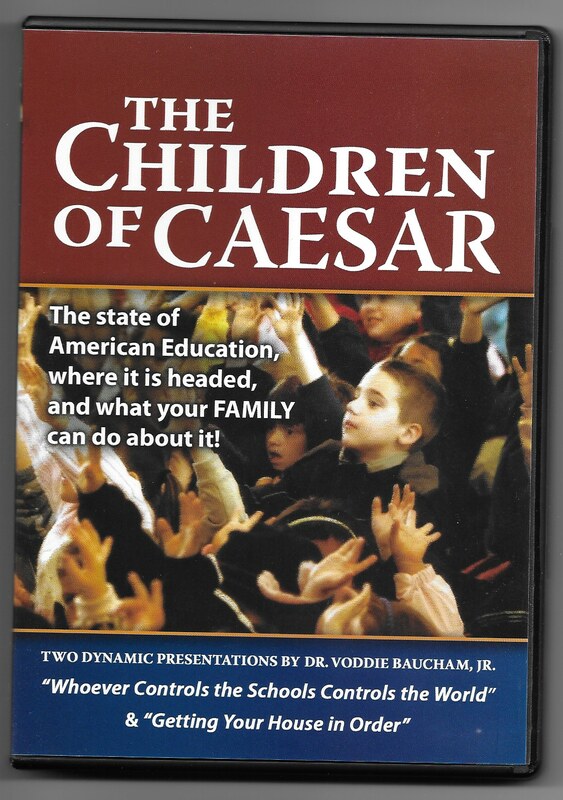 "If we continue to send our children to Caesar for their education, then we need to stop being surprised when they come home as Romans." 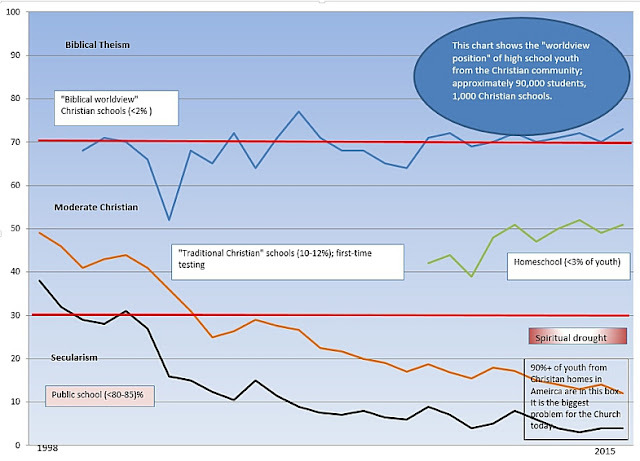 "We lose evangelical children to the world 70% to 88% of the time by the end of their freshman year in college." Ever parent who does not want to accept these statistics will say: "most public schools are like that, but not ours. ours is different." Every family says this. They cannot all be right. 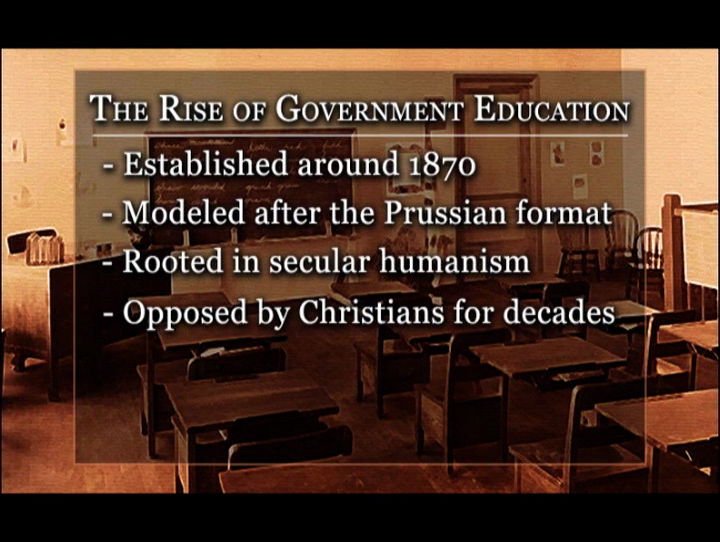 Curriculum is selected by government and teach unions. Curriculum is doing the teaching. Not the teachers. "Whoever educates our children is disciplining our children." During K to 12th grade children spends 14,000 seat hours in school. The average Christian family spends less than 30 minutes per week discussing spiritual matters. Many of the historic architects of the public education system were also signers of the humanist manifesto. Public school teachers are frequently among the lowest scoring groups in their own education scores. 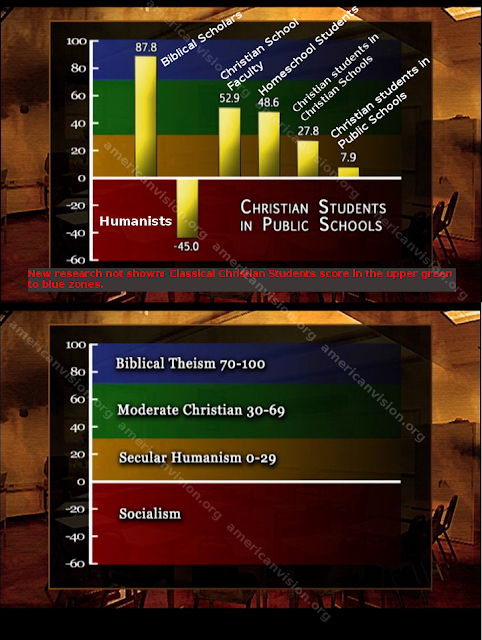 Here is a more recent (2015) graph directly from the Nehemiah Institute showing how the different education types score on producing secular worldview or a biblical worldview. Classical Christian schools (and similar schools) are defined on the chart as "Biblical worldview Christian schools", the blue line.